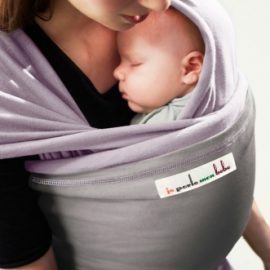 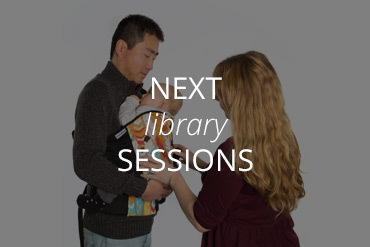 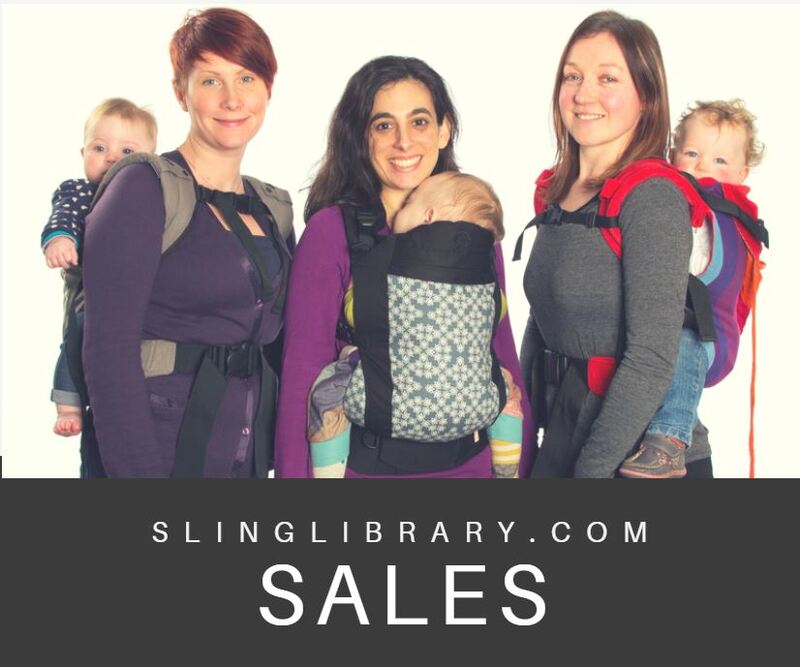 SLING LIBRARY, BABY CARRYING CONSULTANCY AND ONLINE SHOP! 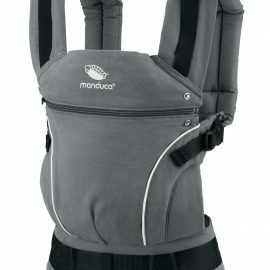 Have a sling already but are struggling to get it to feel right? 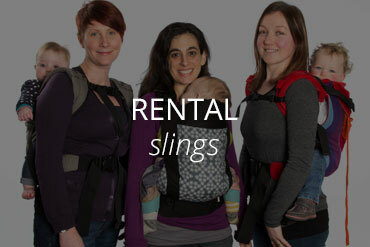 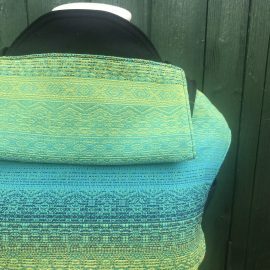 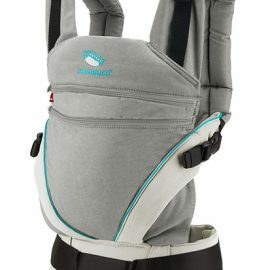 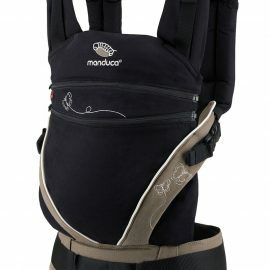 Want a sling but don't have a clue where to start with all the options? 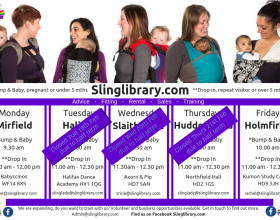 Not sure if a sling is for you but up for having a go? 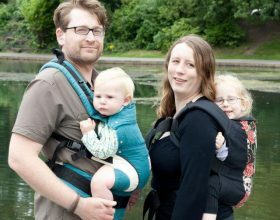 This was us at the start of our parenting journey too. 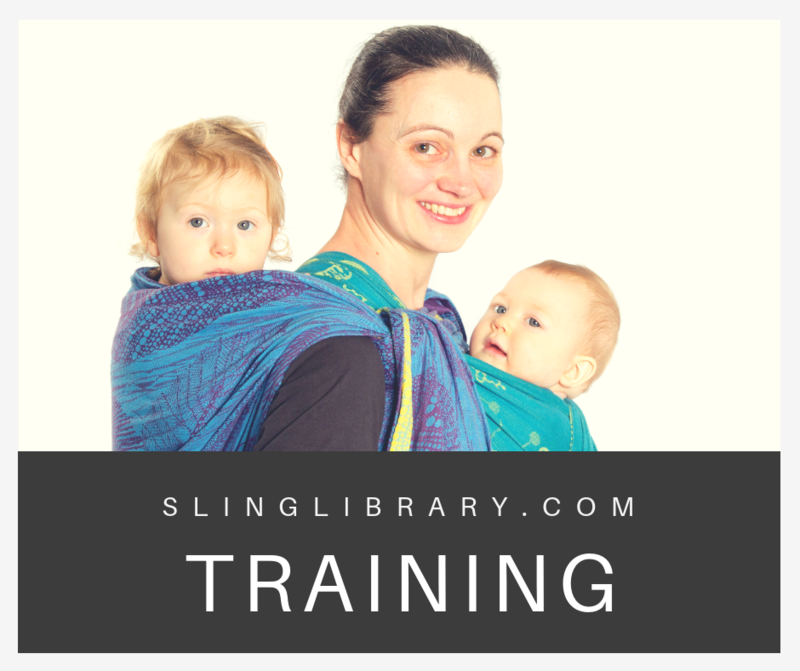 And that's exactly why we started our sling library. 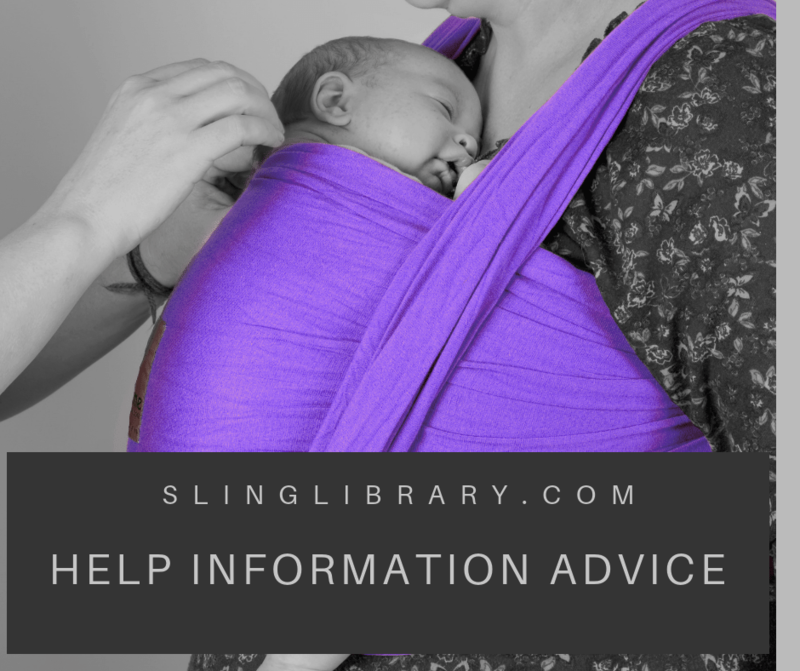 Whether you just want help to get your sling working better for you, or you want some advice on how to choose one that will work for your needs, or just fancy giving it a go for a holiday or event, we can help. 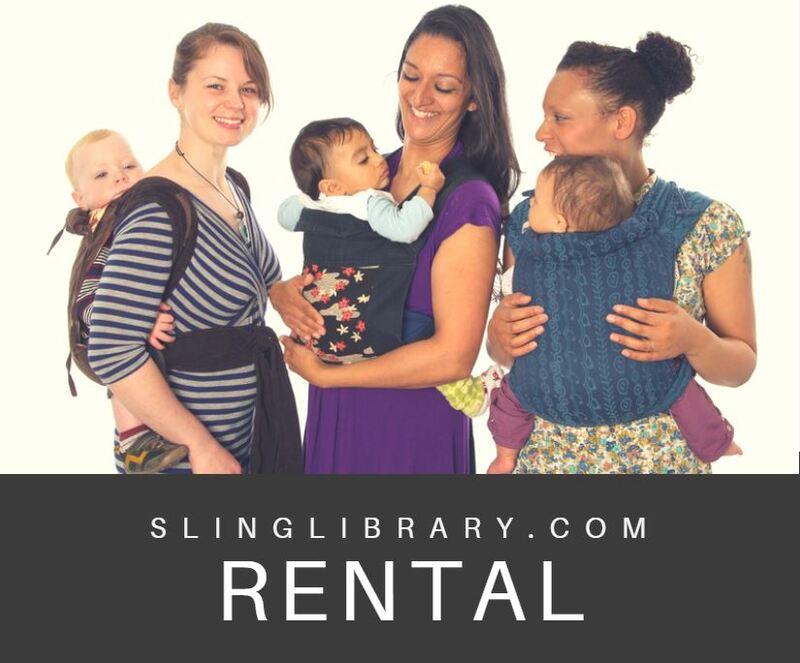 From fitting, low cost rentals so you can try before you buy, to sales, for all your baby and child carrying needs we've got your back. Have a look at our How it works page and find your nearest session in Kirklees or Calderdale. 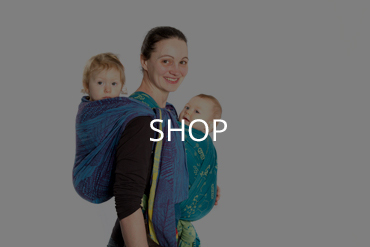 We'll have you carrying comfortably and stylishly in no time. 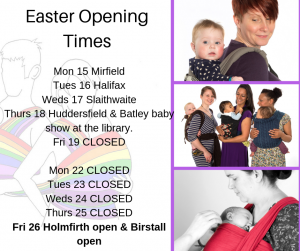 Thurs 18 Huddersfield & Batley baby show at the library. 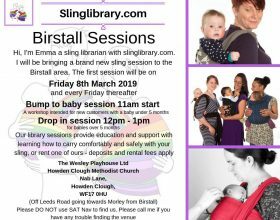 Starting on Friday 8th March!